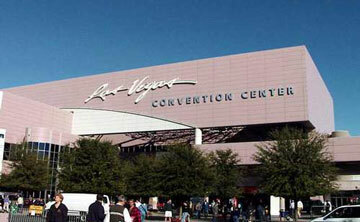 Henan Yinfeng Plastic Co.,Ltd participate in 2019 Las Vegas International Hardware and Garden Exhibition at 7th – 9th May. The booth number is 5008, Welcome to visit. Henan Yinfeng Plastic Co.,Ltd participate in the 124th Canton Fair in October 2018. The booth information is below. Welcome to visit. The 121st Canton Fair will start on the 15th of next month and Yinfeng Plastic will attend the first and second exhibitions. 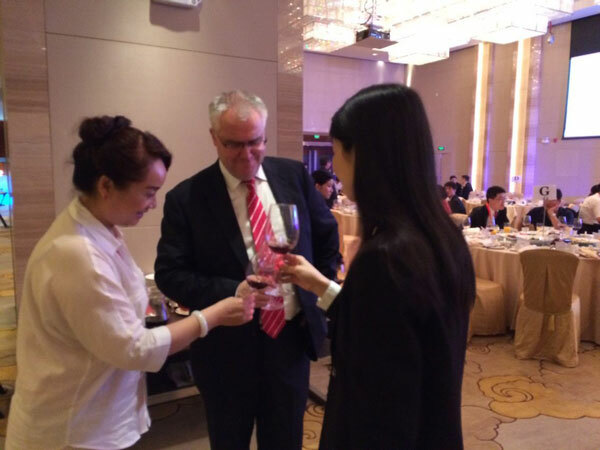 We look forward to seeing old friends at the Canton Fair and looking forward to seeing more new friends. 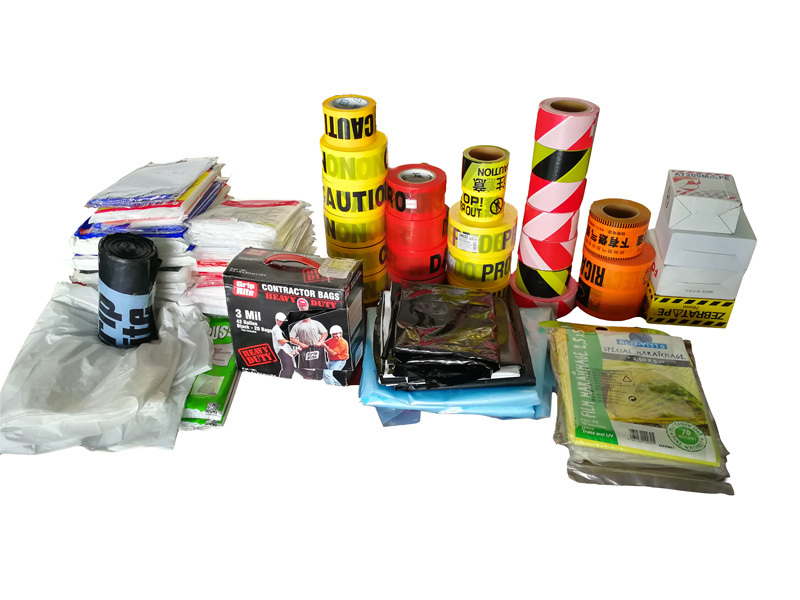 Henan Yinfeng Plastic Co.ltd is to partipated the 2016 Tokyo Pack during October 4-7, our Booth No: 2-C35, welcome to visit. Henan Yinfeng Plastic Co.,Ltd is to particpate the 120th Canton Fair in October 2016. The booth information is below. Welcome to visit. The National Rubber & Plastic Show is open in April 25, Henan Yinfeng Plastic Co.ltd., is busy preparing for it now, we also make the schedual to meet the CEO of Exxon Mobile Chemical as usual, we had established an “STRATEGIC PARTNERS” relationship in 2006, which have stimulated the company’s economic benefits to increase continuously and has had a win-win success. 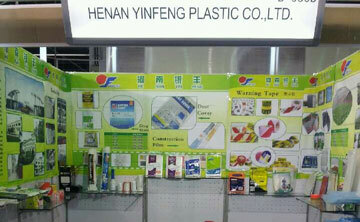 Henan Yinfeng Plastic Co.,ltd. is going to attend the biggest International Hardware Fair which held in Cologne, Germany from Mar.6-8, 2016. 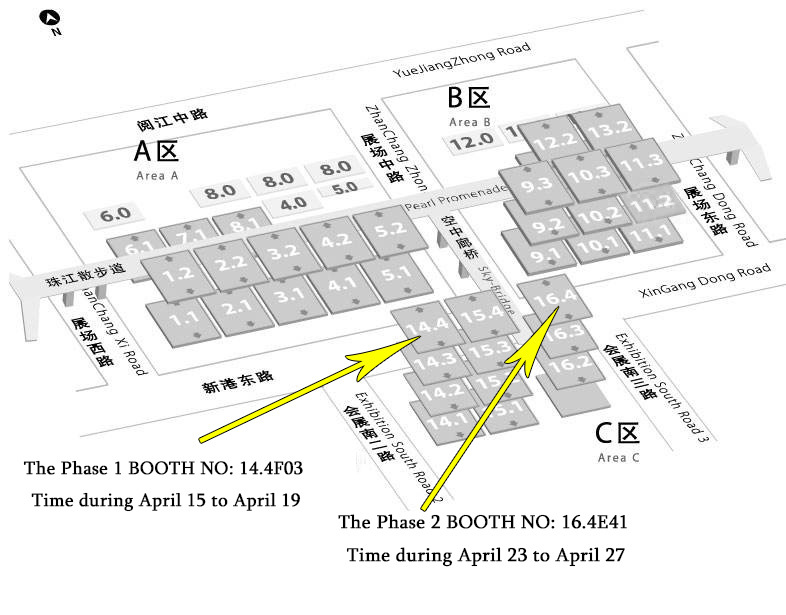 Our Booth: Hall3.1 C-068b-c, Welcome to visit. 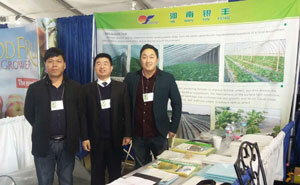 During Feb.9-11 in 2016, Our company Henan Yinfeng Plastic Co.,ltd partipated the International AG Center in Tulare, CA in American. Our company had attended this show every year from 2011, and will participate this show this time, welcome to visit our booth: 4728.